You got a date Wednesday, baby. 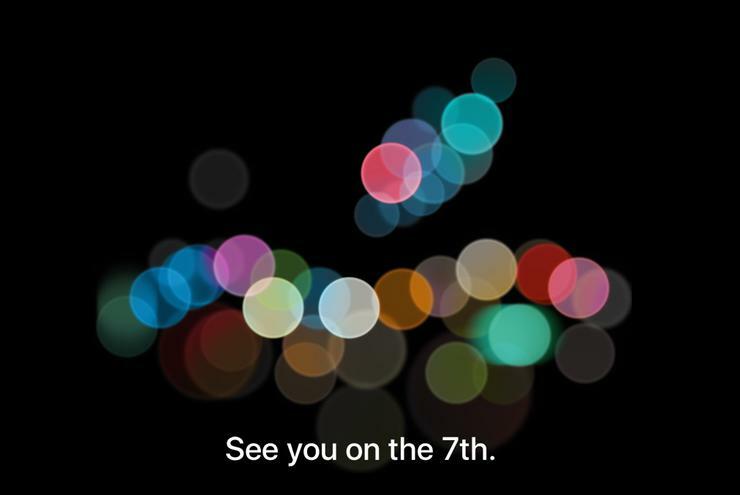 The next iPhone may or may not be a revolution, but it will be televised—well, live streamed to be more exact. Apple plans to live-stream the keynote taking place on Wednesday, September 7, at the Bill Graham Civic Auditorium in San Francisco. Bookmark this page on Apple.com and you’ll be all set. There’s even a link that will download a calendar invite so you can be reminded when it’s time to tune in. Apple also fired up its long-dormant Twitter account with a single promoted tweet (a clever trick to keep it off the account’s timeline) about the event. If you retweet this, you’ll get a reminder via Twitter shortly before the event starts. Watching the stream on a Mac requires OS X 10.8.5 or later and Safari 6.0.5 or later. PC users can join the fun via Microsoft Edge on Windows 10. To watch the stream on an iOS device, you’ll need Safari in iOS 7 or later. You can also stream it over a second- or third-generation Apple TV with software version 6.2 or later, or the new fourth-generation Apple TV that runs tvOS. We’ll also be live-blogging, which is an interactive experience—you can ask questions and leave comments during the keynote. So if you can, come chat with us! Apple is expected to announce the next iPhone—which has been the subject of months and months worth of rumors—and possibly a new version of the Apple Watch. We’d love to see new Macs, but those might be in a holding pattern until a little later. And it’d be cool if Apple had some kind of surprise up its sleeve. See you September 7, when we’ll all find out together.